I am so excited to share our brand new Haitian made products! There are two leather pouches and 3 makeup/toiletry cases. Each item is made from the finest leather, linen, and brass. The craftsmanship is beautiful and you can see it in each item. 15% of all the proceeds of any Haitian item is donated to the mission that my husband and I go with. Lifeline Christian Mission is based out of Columbus, Ohio and they have a 7 acre campus in Grand Goave, Haiti. The colors for our leather pouches are black and tan. The leather is so buttery soft and the brass zipper is very sturdy. We have three different types of makeup/toiletry cases. 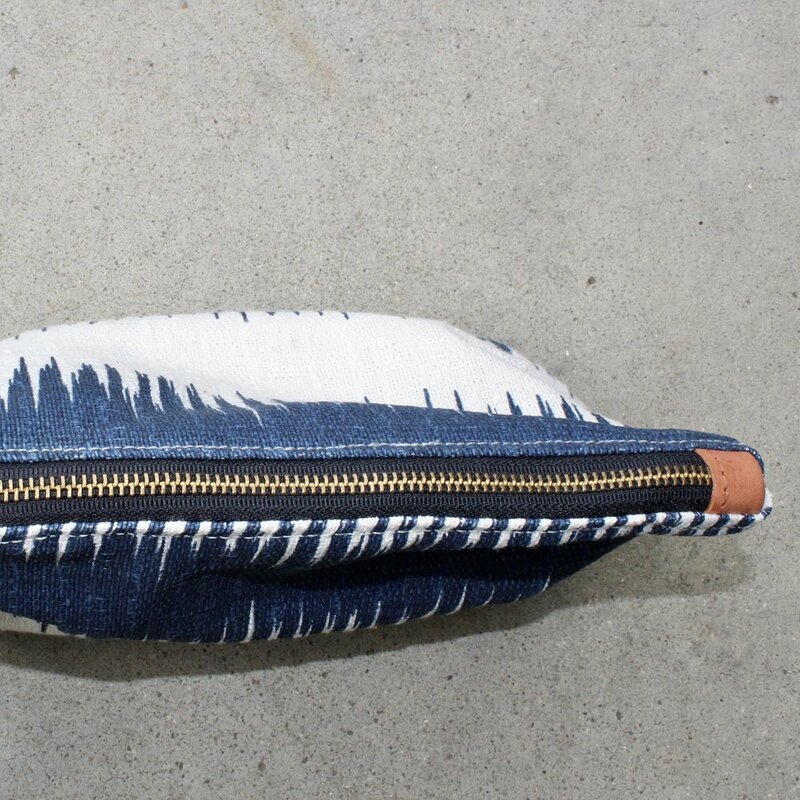 You can choose from Denim, Blue Ikat and Boho Triangle. 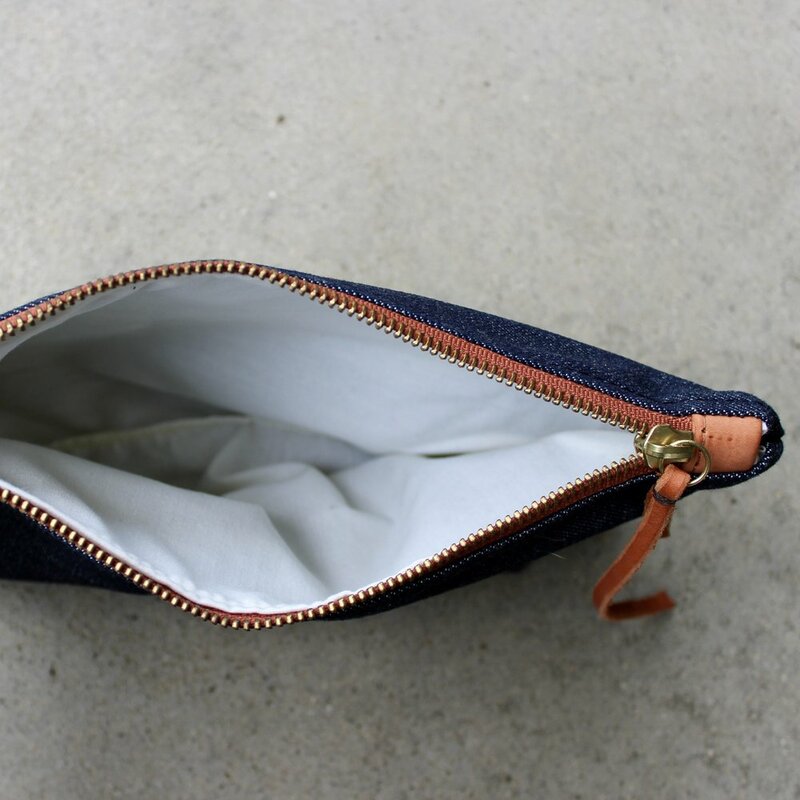 Each has linen lining, a brass zipper & a leather handle. I hope that you love these items as much as I do! These five items are very well made and you will definitely be able to feel the quality.